Over at the Operations & Fulfillment site, Curt Barry has written a brief, informative piece on reducing warehouse costs. 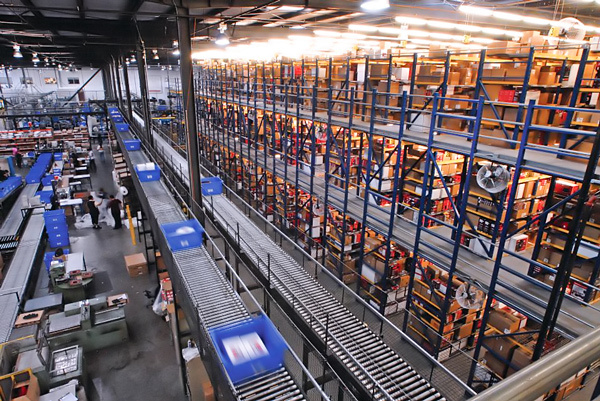 In particular during a difficult economic climate, cost reduction is at the top of mind for distribution operations. We have published a 2010 Cisco-Eagle Full Line Catalog, with 132 pages of ideas, concepts, and equipment for industrial, warehousing, manufacturing and commercial productivity. You can ask us for a print copy or choose to download PDF copies of the book, by section. All of the listed catalog files below are PDF files and open in a new window. The catalog in its entirety is a very large PDF (12MB) download, and also available. Please note that the catalog does not list prices. Almost every item in it is priced on this website, with extensive details, specifications, photos, and in many cases video. See our online catalog for comprehensive information. The amount on your purchase invoice isn’t the last time you’ll pay for that conveyor, but those ongoing costs of operations can be dramatically reduced by making good decisions at the point of purchase. 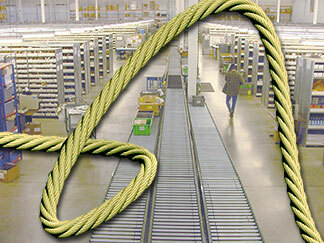 If a conveyor is correctly specified and designed for future use, costs over time can be slashed. Just a quick tip of the hat to the The North Texas WERC (Warehousing Education and Research Council) Chapter. They are planning a 1-day convention on Thursday, September 23, 2010. Even if you’re not a member, you’re welcome to go. Cisco-Eagle will be there, so come by and see us if you attend. Besides our booth, you can visit 8,000 square feet of exhibit showroom and attend four educational presentations with a total of 12 topic options. For an inexpensive, quick, but informative day, it’s hard to beat. There will be raffles, continental breakfast, a hot lunch, and excellent networking opportunities. The conference is sponsored by TCU and DCVelocity. Cost: $20 to WERC Members, $25 to non-members. Free to students & faculty with ID’s (must submit info prior to the 23rd).